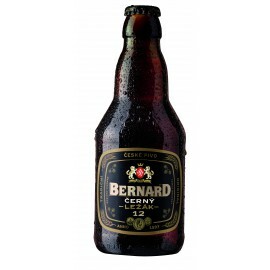 Lager with a good bite, tender bitterness, malt aroma and light drinkability. 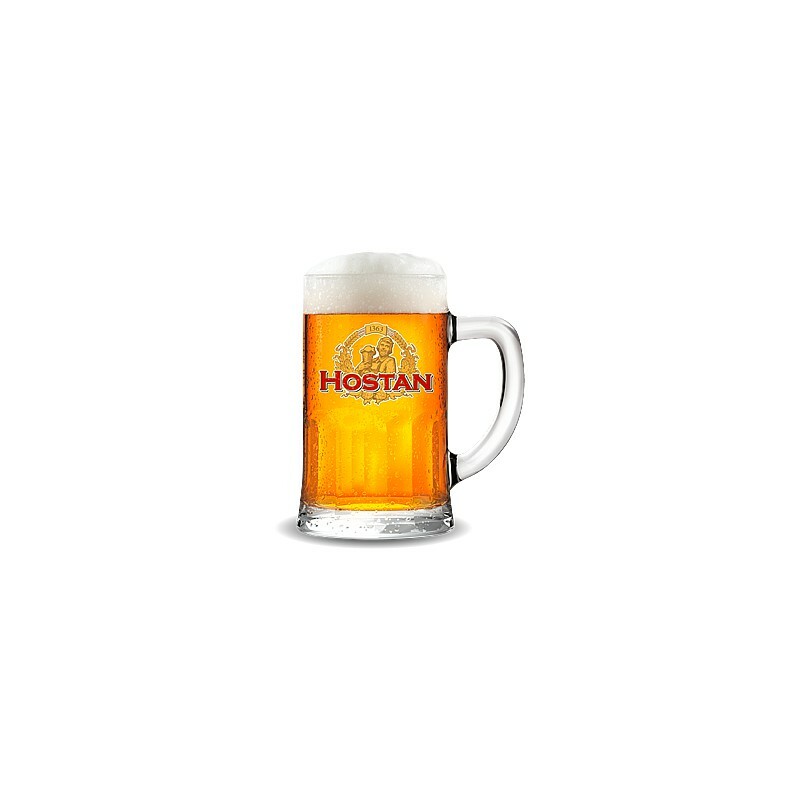 The Naše Pivko is a classic draught beer made according to traditional recipe using modern technologies, select Moravian malt and Saaz hops. 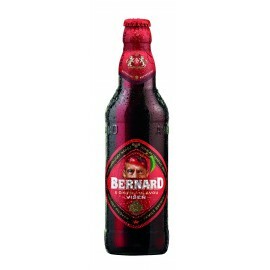 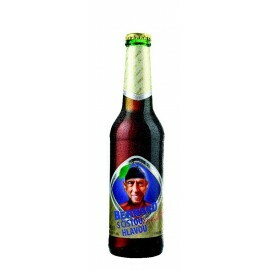 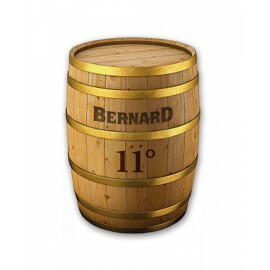 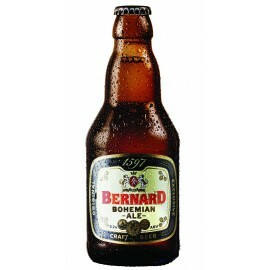 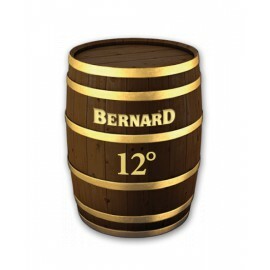 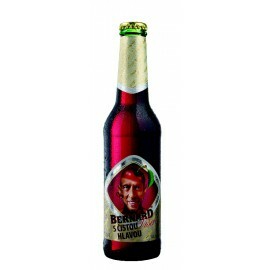 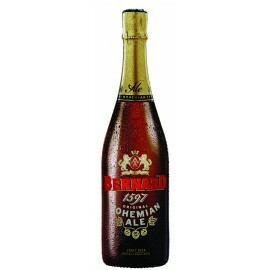 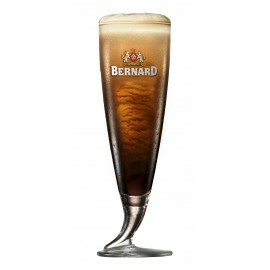 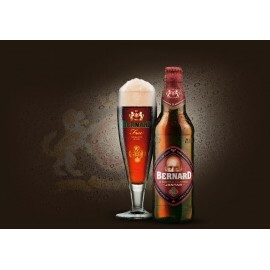 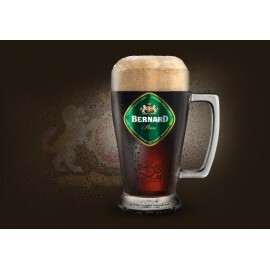 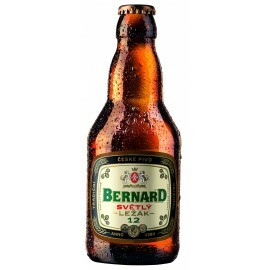 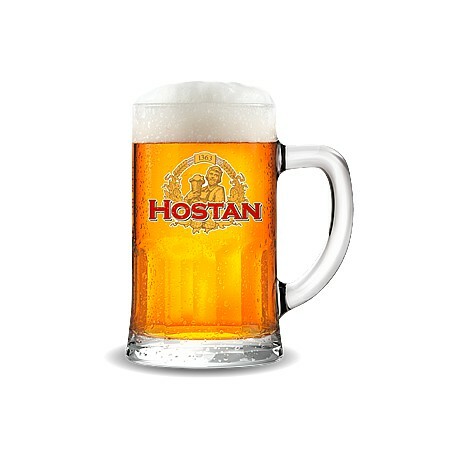 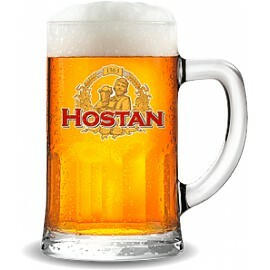 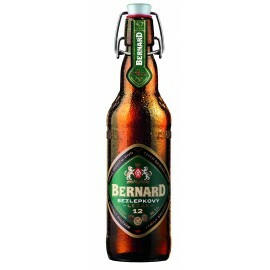 The beer is characterised by a good bite, tender bitterness and malt aroma. 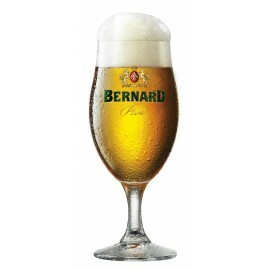 It is light, leaving a delicate hop harmony on the palate. 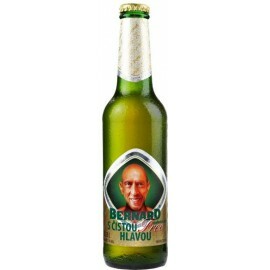 The Naše Pivko will be appreciated by those who seek traditional taste and quality beer.